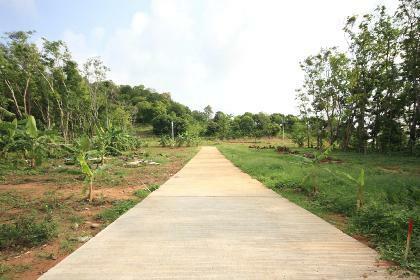 Property : Exclusive Private Land with Mountain View in Rawai. 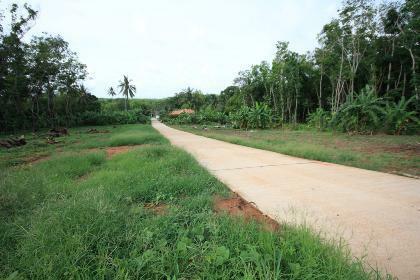 Property Detail: The land situated in the quiet location, private road and private area where developing to the private villa including 10 -12 unit in the future. The land is flat ideally for either that who looking for land to build private resident villas. Copyright 2007 Phuket Thailand Property All Right Reserved.